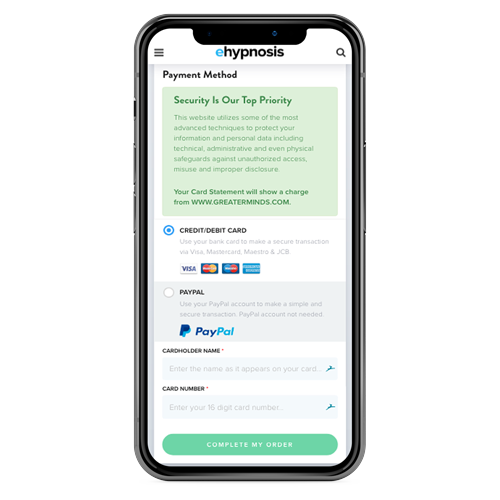 This hypnosis for focus and concentration can help you to unlock the full potential of your subconscious mind to eliminate distractions and to work with confidence until you are finished. Lack of focus can lead to procrastination and may keep you from reaching your full potential. Keep reading to learn more about this concentration hypnosis and how it can help you keep your focus. When you are busy studying or working, are you easily distracted? Are you a procrastinator? Do you find it difficult to concentrate on something that you are doing? Do you find that you are staying behind in life because of your inability to focus? This hypnosis for concentration can help. Every person may find it necessary at times to be able to pay attention to something for long periods. Whether you are working on a project or studying a subject, there may some form of concentration necessary to complete a task. When you lack focus or concentration, it may diminish your confidence and belief that you can complete a particular task. Lack of confidence can often be the result of something that you subjectively believe about yourself. 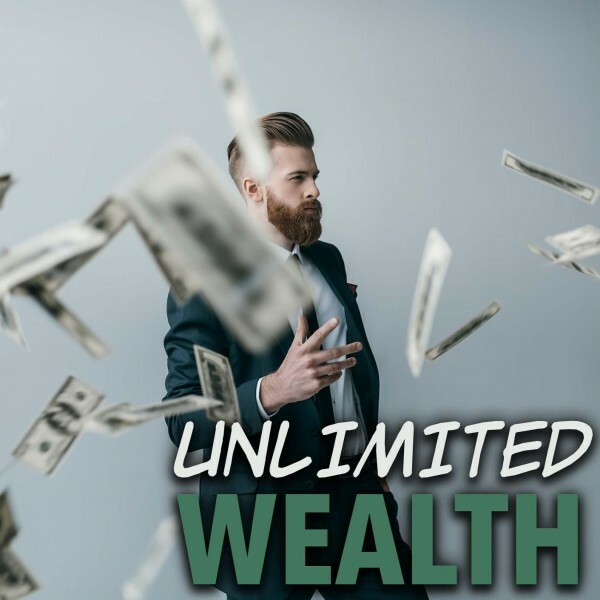 When someone told you as a child that you will never amount to something, you may start to think this and conduct your behavior according to this belief. When you’re not confident in your ability to complete a task, you will not be goal orientated, and you will find excuses to stop working and focus on something else. This hypnosis can help you to change the subjective belief that you are not capable of completing a project. Hypnotherapy may shift your mindset and achieving success will become a reality. You may, therefore, find to easier to focus. Take a moment to think of all the things that you can accomplish if you can concentrate and focus. Maybe you will finally get your degree or finish writing your book. 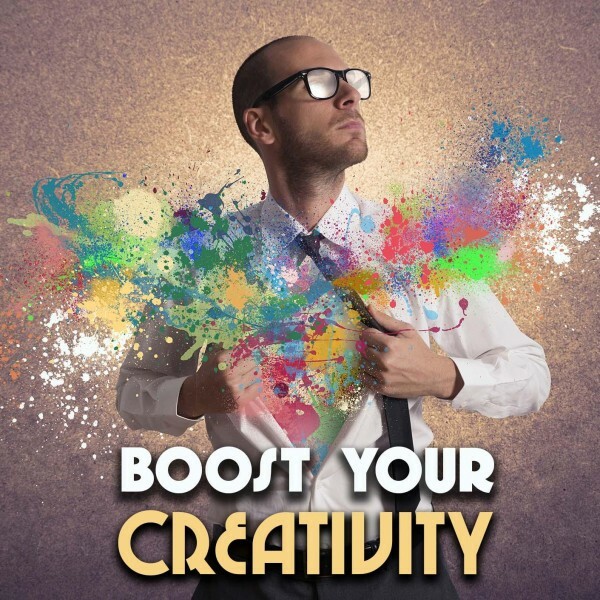 Whatever it is, you have it within yourself to complete your projects, and this hypnosis can help you reach it. 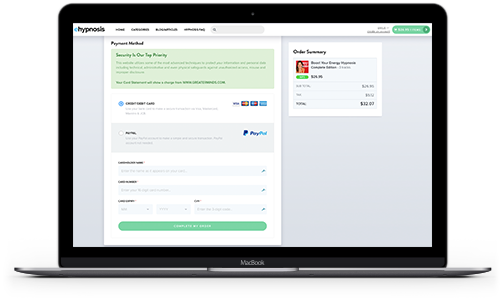 Below are different programs that you can choose from to add to your cart. 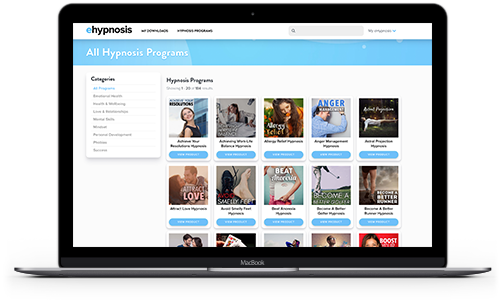 "Being someone who is extremely familiar with the power of hypnosis, I can say without a shadow of a doubt that Clinical Hypnotherapist Steve G. Jones is among the best in the world." 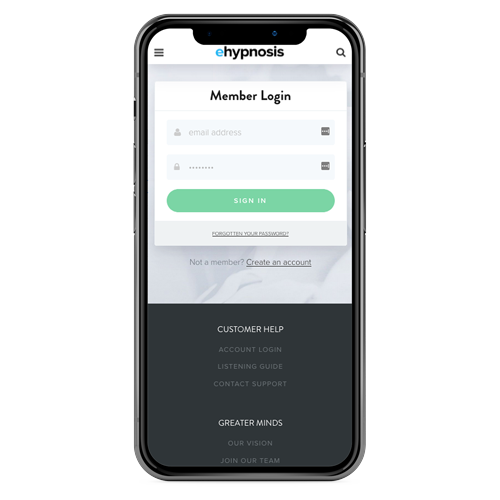 Do you want to ask us a question about hypnosis or find out more about the Improve Focus And Concentration Hypnosis program? Our customer happiness team answer all questions personally and promptly during our regular business hours. 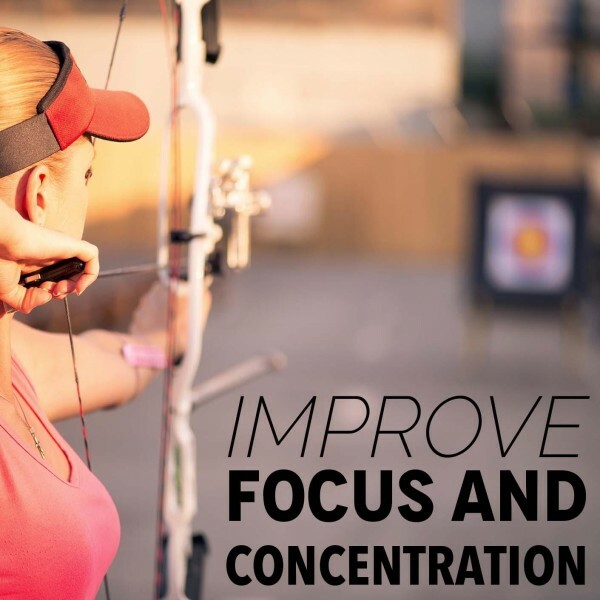 Does Hypnotherapy Help Improve Concentration And Focus? Self-hypnosis exercise can help to improve concentration and focus as it is a method aimed at finding and eliminating the cause thereof. When you subjectively believe that you will not be successful in completing an undertaking or task, your mind may start wandering, or you will find other things to do. 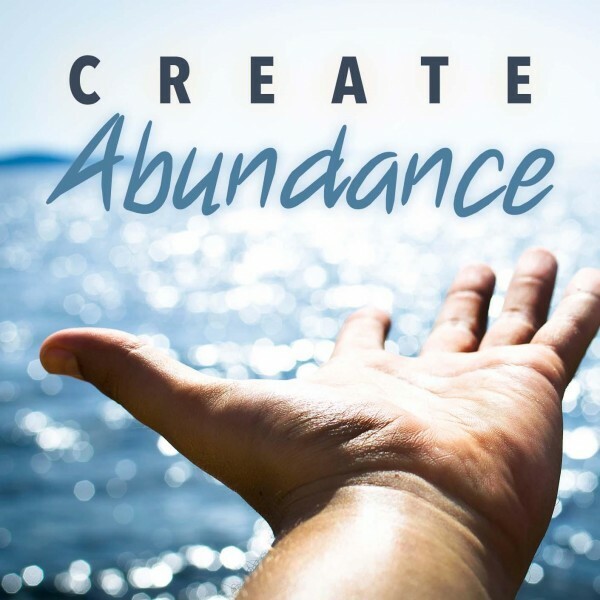 You will subconsciously act in a way to reach the outcome you believe is the inevitable one. 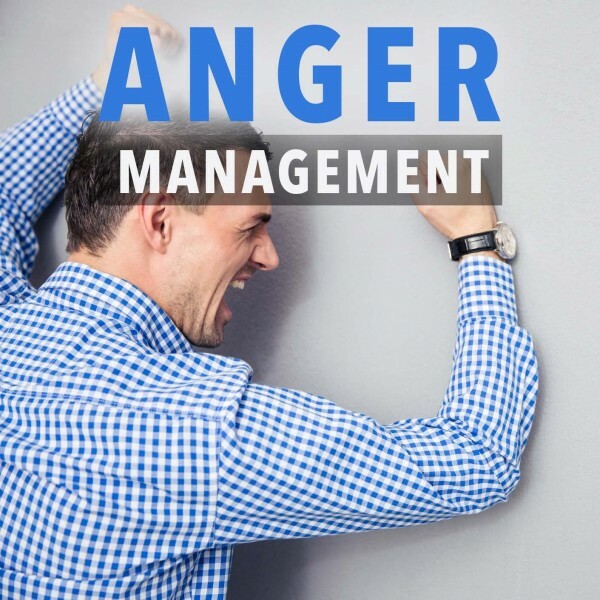 This self-hypnosis can help you to change these negative emotions and subliminal visions. When you believe in yourself and your capabilities, you work towards a positive outcome that is realistic to you. Your mind will stop recognizing events or changes in your environment as worthy of your time, and you will regain your concentration. 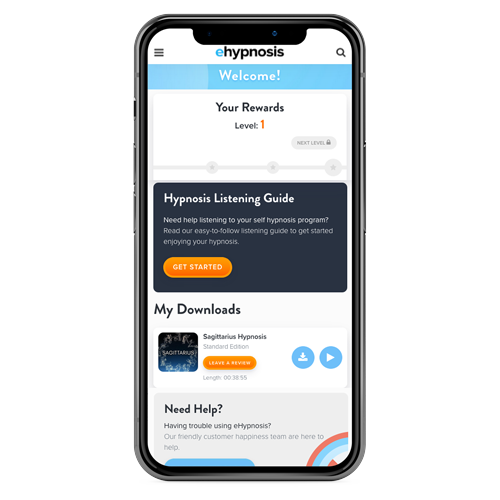 Hypnotherapy makes use of relaxation and visualization techniques. Seeing yourself in your mind’s eye as someone with focus and the ability to achieve success is one of the ways to alter your negative reality and self-worth. Becoming a person that can concentrate on a task for extended periods of time may, however, take time and practice. 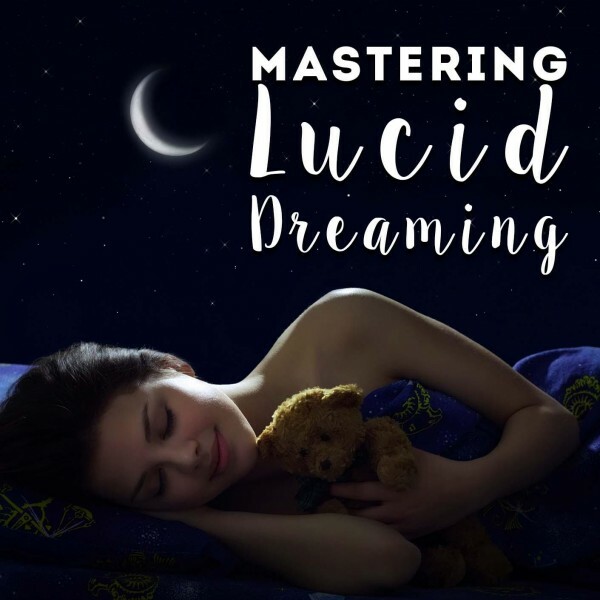 If you listen to the recording regularly, and at a time when you are completely relaxed, this hypnotherapy exercise can help you improve your concentration. Your mind consists of a conscious mind and a subconscious mind. Your senses feed information to your conscious mind where it interprets and sends it to your subconscious mind. Your subconscious mind houses all your processed conclusions and thoughts and governs all your autonomous behavior and reactions. For example, when someone repeatedly tells you something negative about your numeric skills, your conscious mind absorbs this information and send it to your subconscious mind where it forms part of your default behavior and frame of reference. When you have to study for an accounting exam, you believe that you will fail, even if you study hard. Your brain may acknowledge other events and then deem them as more important than studying, compromising your concentration. When you undergo hypnosis, an altered state of mind is induced that increases your brain’s alpha wave activity and help you to reach a profound state of relaxation. During this process, your conscious mind is suspended, and your subconscious mind becomes more susceptible to hypnotic suggestions. The negative beliefs that you have are the replaced by the positive hypnotic suggestions. This may have an automatic effect on your default behavior, allowing you to concentrate better. 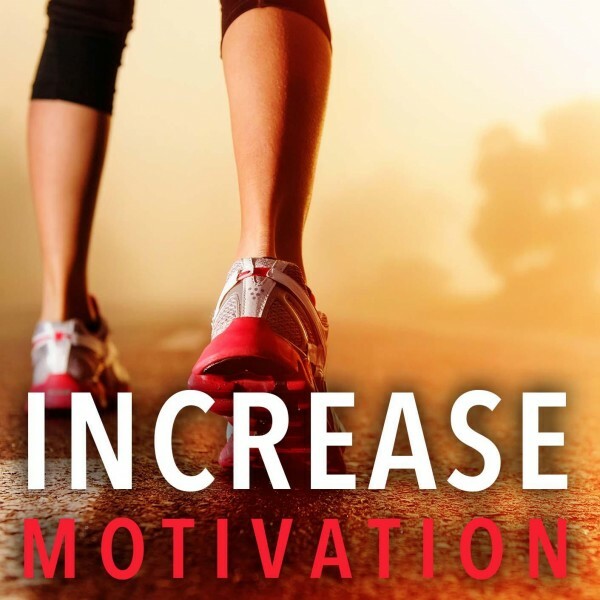 Listen to the hypnosis recording every day as part of your daily routine. Make sure that you have privacy and that you can give your full attention to the hypnotherapy.